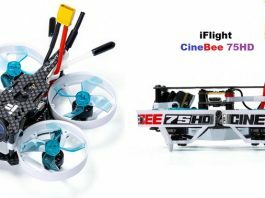 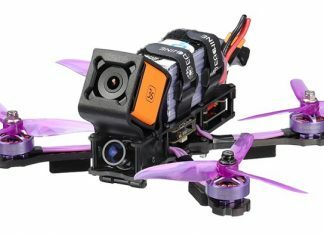 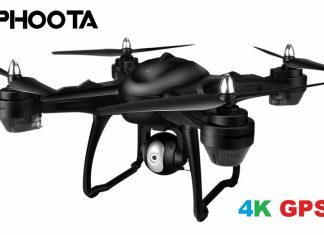 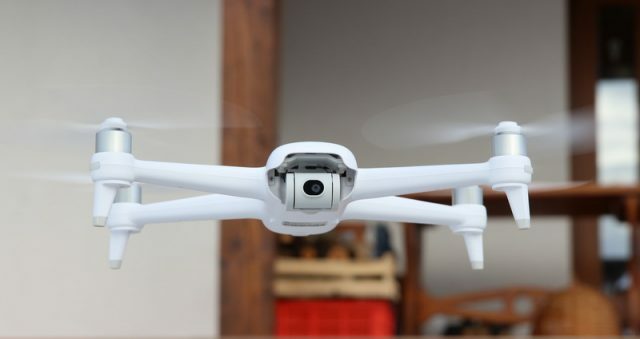 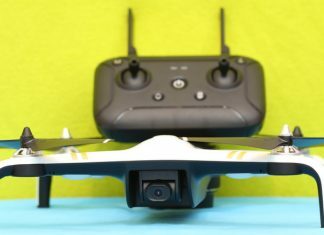 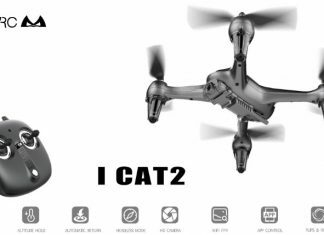 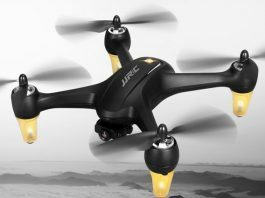 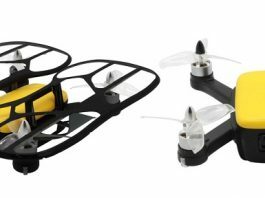 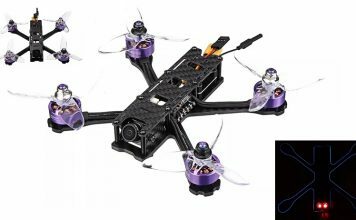 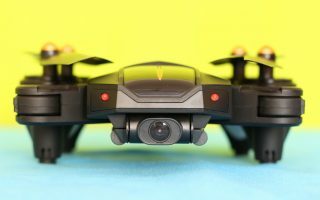 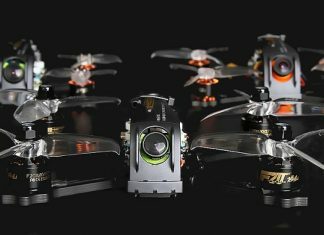 In this category you find many reviews about drones under $200. 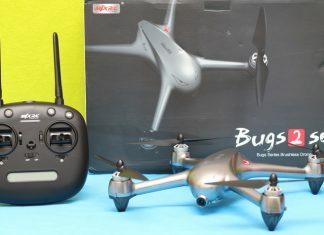 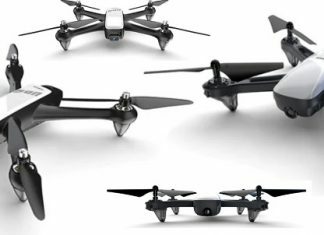 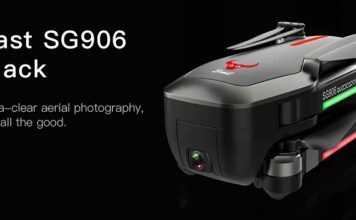 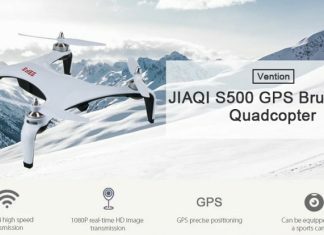 In this price range there are many type of drones. 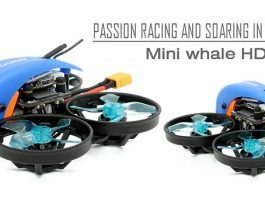 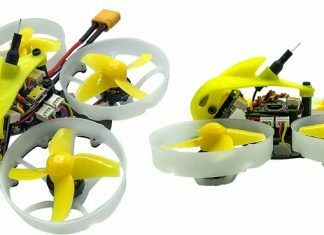 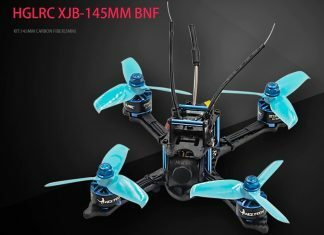 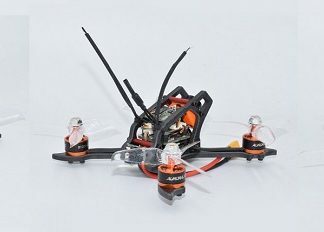 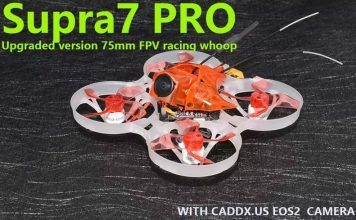 Under $200 you find versatile toy drones, but as well as pretty cool racing FPV quadcotper.